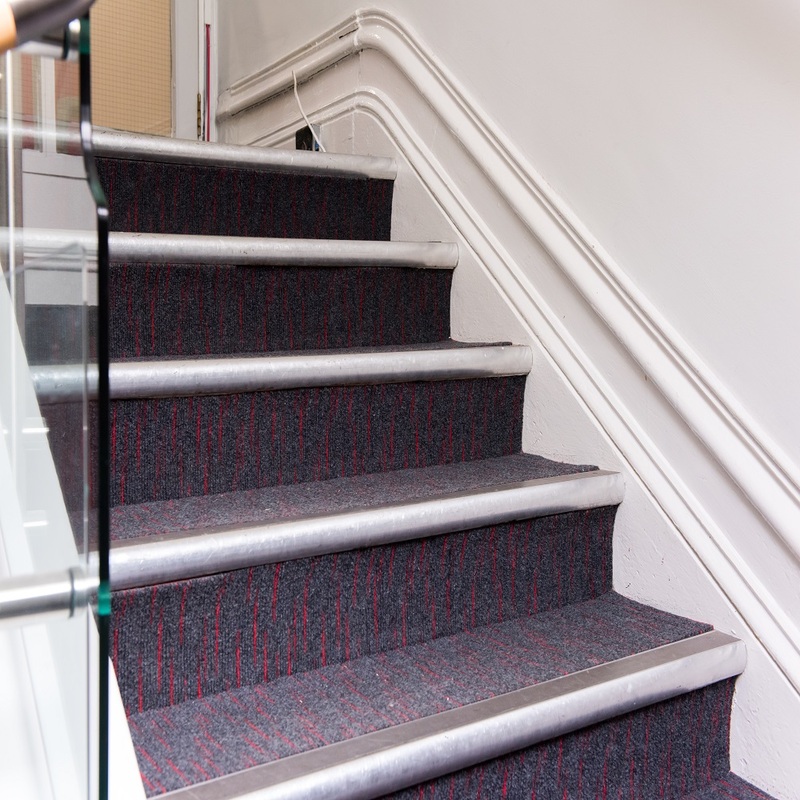 Fibre bonded Night Sky and Array carpets provided durability and performance in this high-traffic environment. 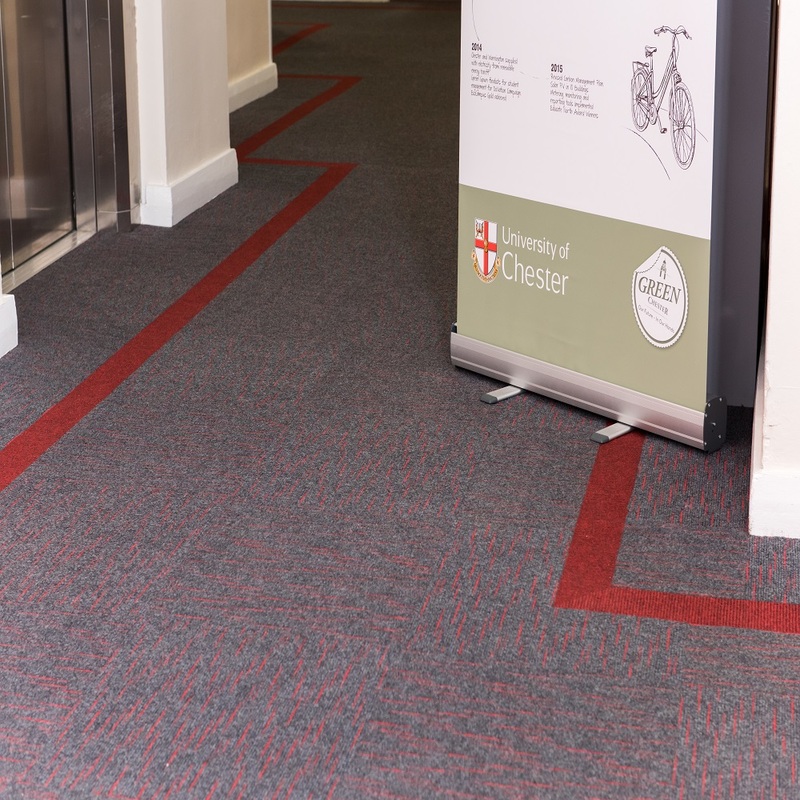 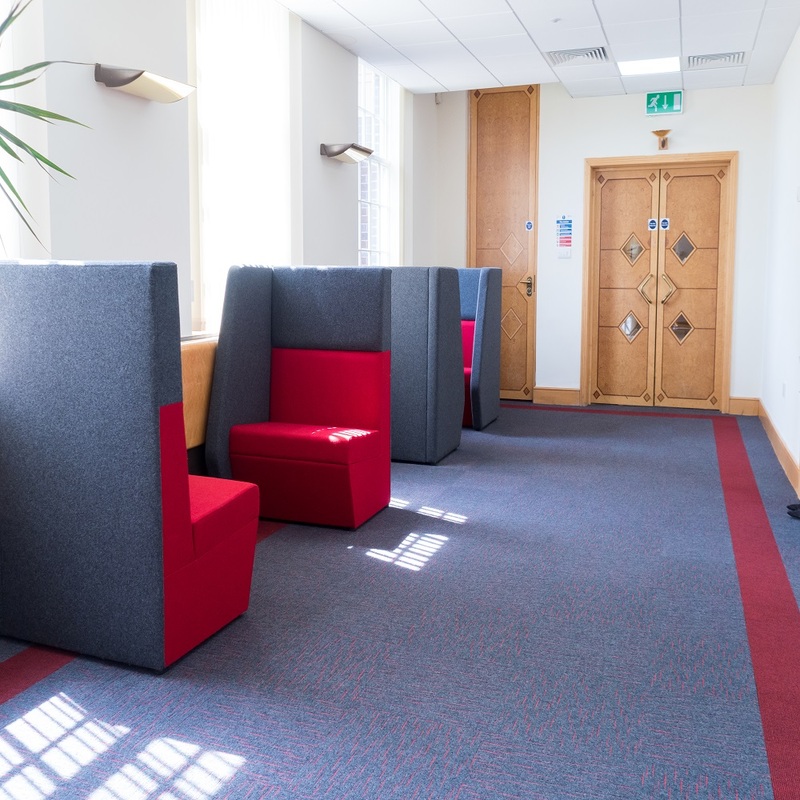 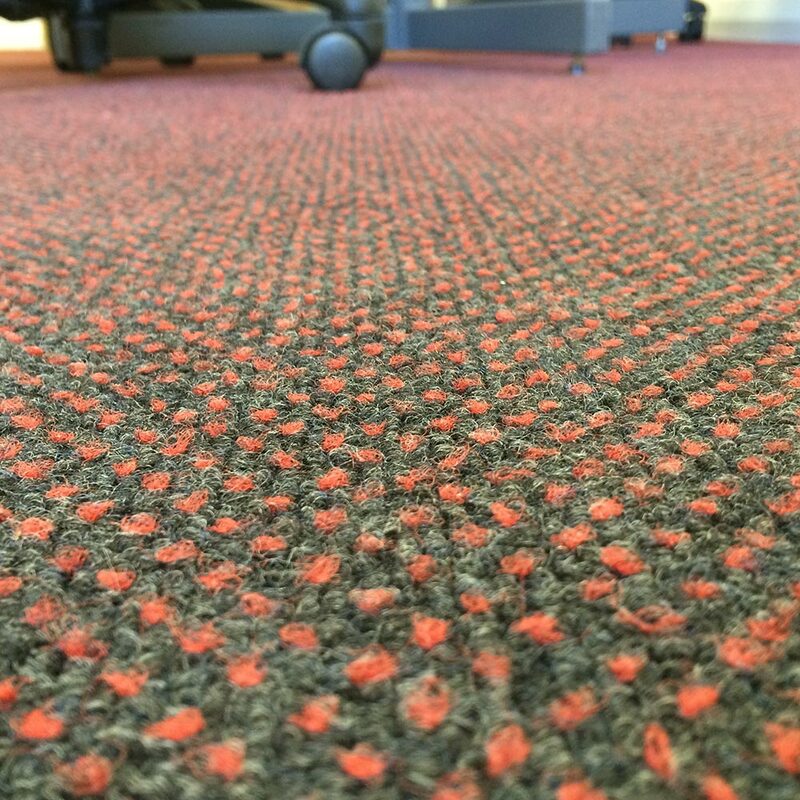 Carpet tiles could be cut on-site without the risk of fraying. 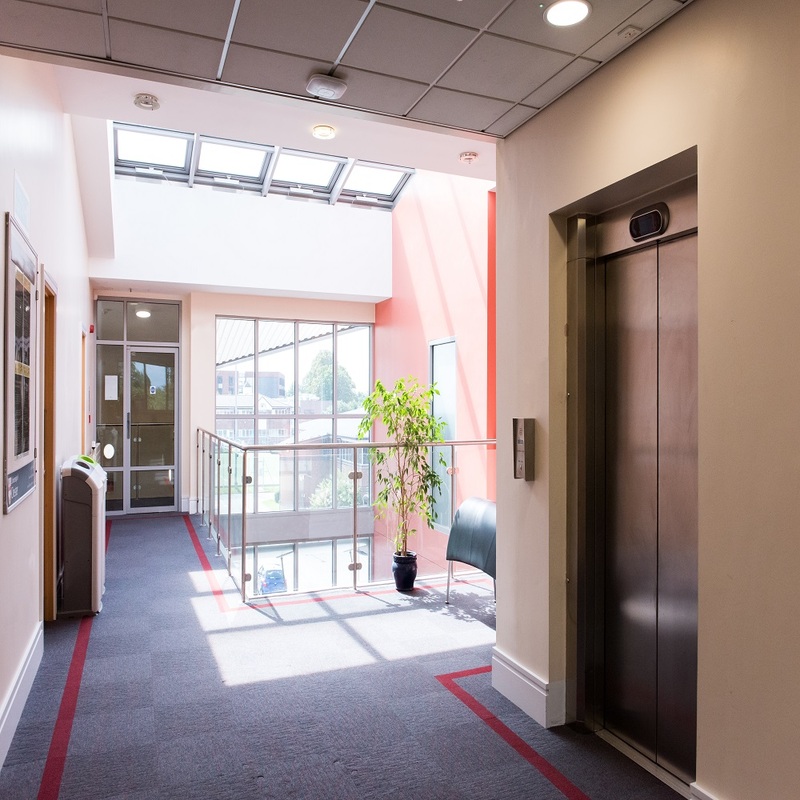 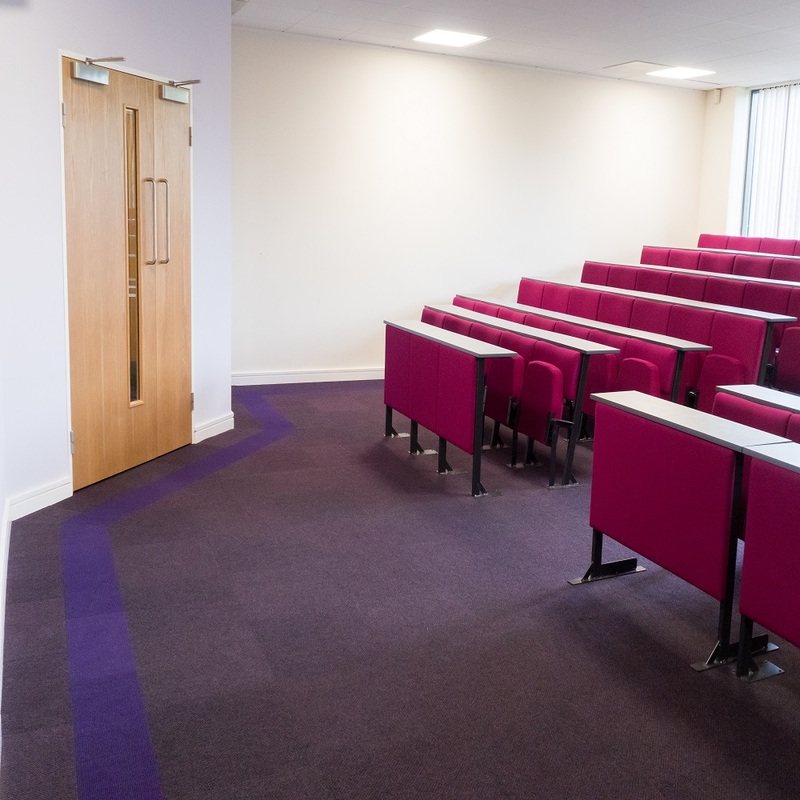 Matched the University’s corporate colour scheme and complemented the interiors of other buildings on campus.